Hillary Clinton recently made headlines after another video of her having trouble with stairs went viral Monday. This isn’t the first time the former first lady has had trouble with stairs–or standing up in general. Clinton also had trouble while walking onto an airplane to Yemen in 2011, tripping and falling when she got to the top of the stairs. 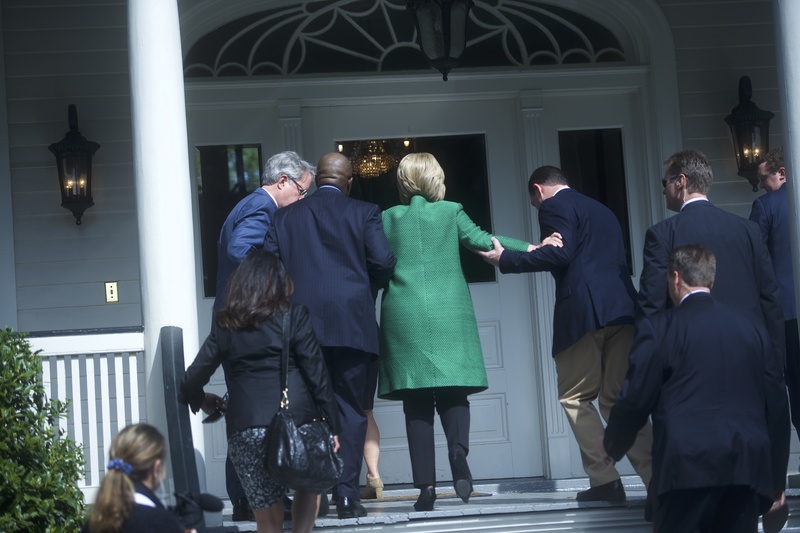 During the 2016 campaign, a photo of Hillary needing help to climb stairs during an event in South Carolina from February 2016 went viral.